To call on God as Mother is a characteristic feature of Hinduism. 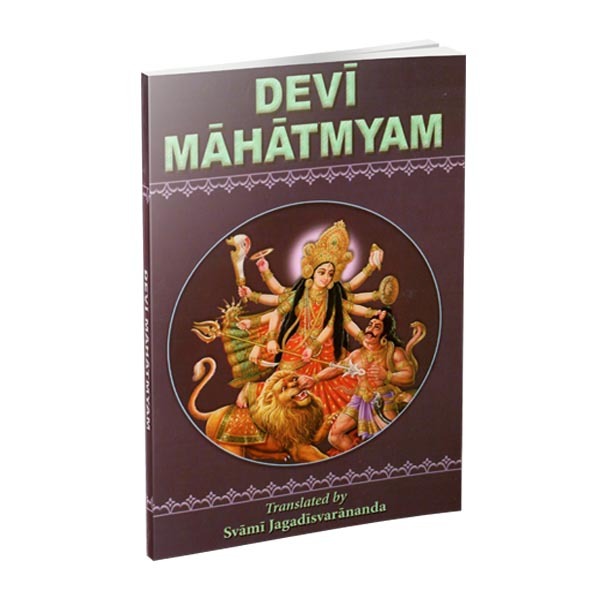 Devi-Mahatmyam or Durga-Saptasati also popularly known as Chandi is one of the sacred texts chanted during the worship of The Divine Mother.This book presents to the readers the English edition of Chandi. This will make the chanting possible for those who have no access to Sanskrit. The original text has been transliterated in English accompanied by a lucid English translation. Footnotes have beenadded wherever necessary. 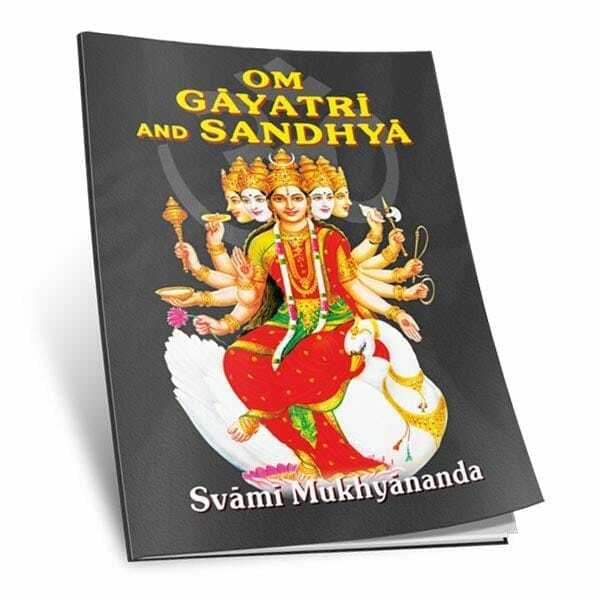 Chandi is divided into 13 chapters and consists of 700 mantras and hence it is called the Saptasati. 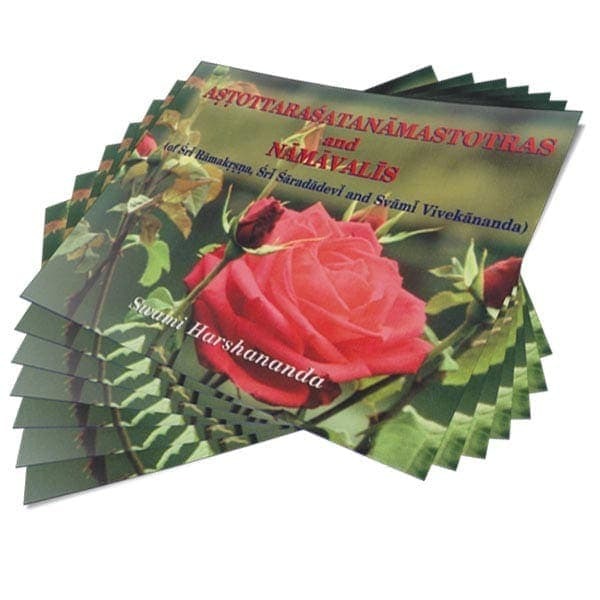 Three aspects of the Divine Mother have been depicted in the book and they are (1) Mahakali (Chapter I) (2) Mahalaksmi (Chapters II to IV)and (3)Mahasarasvati (Chapters V to XIII) and meditation on each of them has been added with English translation. The whole ofDevi-Mahatmyam is chanted on sacred occasions especially during the Durga-Puja (Navaratri).